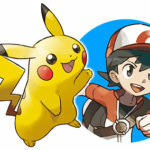 The Pokemon Company has announced a wave of pre-order freebies that will be available exclusively to customers who pre-order Pokemon Let’s GO Pikachu/Eevee and Poke Ball Plus at Pokemon Center locations in Japan. 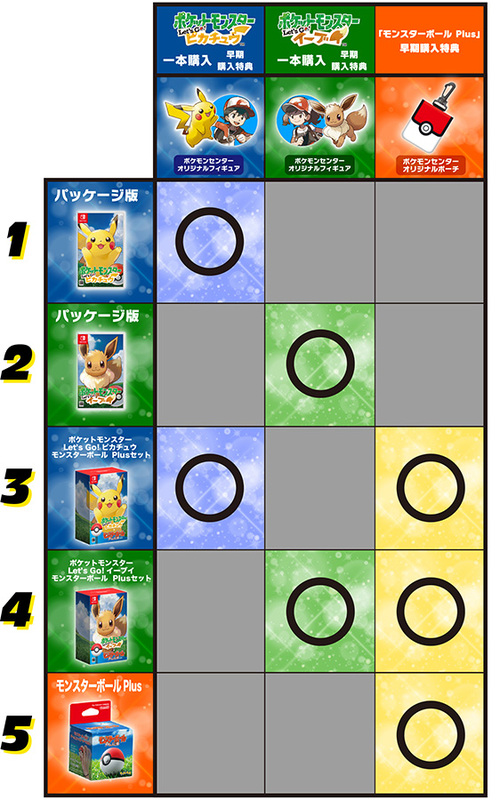 First, original Pokemon Center figurines based on Pikachu and male trainer as well as Eevee and female trainer are being prepared. They’ll come with every copy of Pokemon Let’s GO Pikachu/Eevee as well as their respective Poke Ball Plus bundles. Next, an original Pokemon Center pouch will be distributed to those who pre-order a Poke Ball Plus as well as the respective Pokemon Let’s GO Pikachu/Eevee bundles. Finally, those who pre-order both Pokemon Let’s GO Pikachu and Pokemon Let’s GO Eevee will receive an A4 size art book. This applies to the Poke Ball Plus bundles. 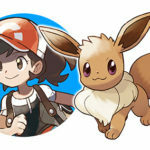 Pokemon Let’s GO Pikachu/Eevee launches November 16, 2018 on Nintendo Switch. The game and Poke Ball Plus will be up for pre-order in Japan from July 13, 2018.